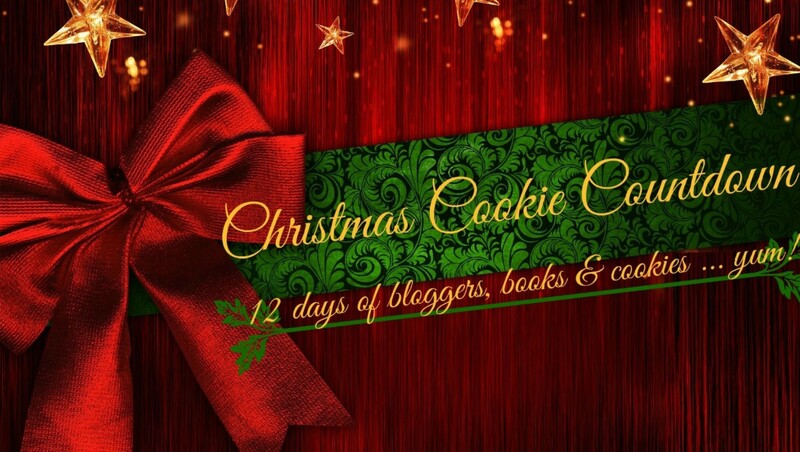 Foxy Blogs is inviting you to join them in a Christmas Cookie Countdown. Bloggers from around the world will be sharing their favorite Christmas cookie recipes along with their favorite book(s) of 2015. It all begins on Monday, Dec. 14 and goes thru Friday, Dec. 25. These bloggers come to you from the United States, Canada, Australia, an island off of Africa, and over the pond. There will be an Amazon giftcard giveaway with the Christmas countdown. It’s a little Christmas cash to treat yourself to one of the books listed as a favorite from the bloggers participating or one that has been on your wishlist.